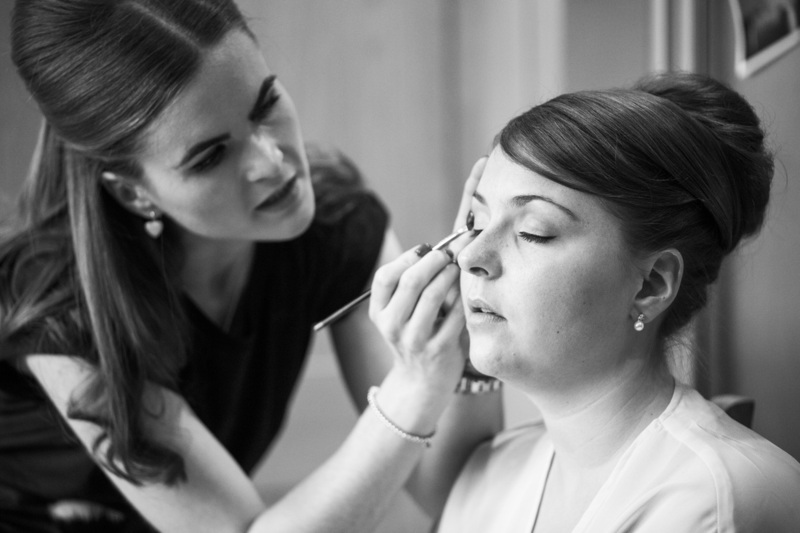 Your wedding will be one of the most important and memorable days in your life and you will want to look and feel your absolute best. 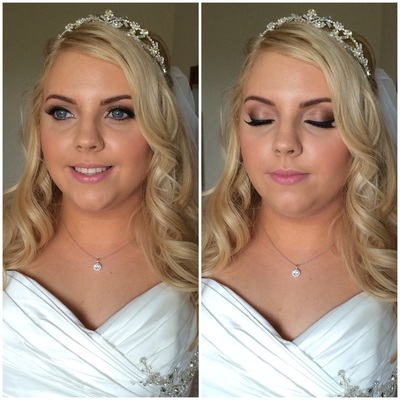 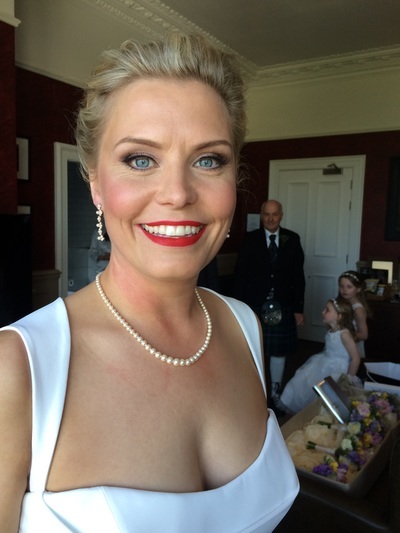 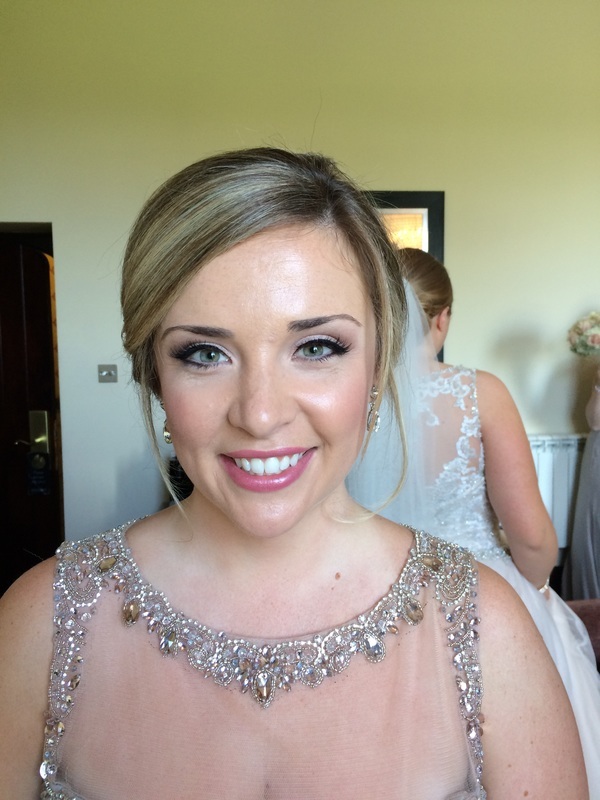 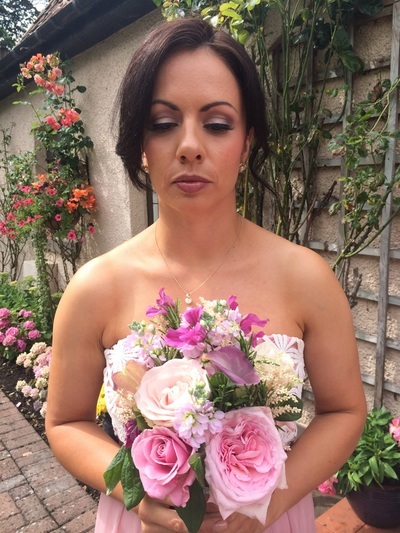 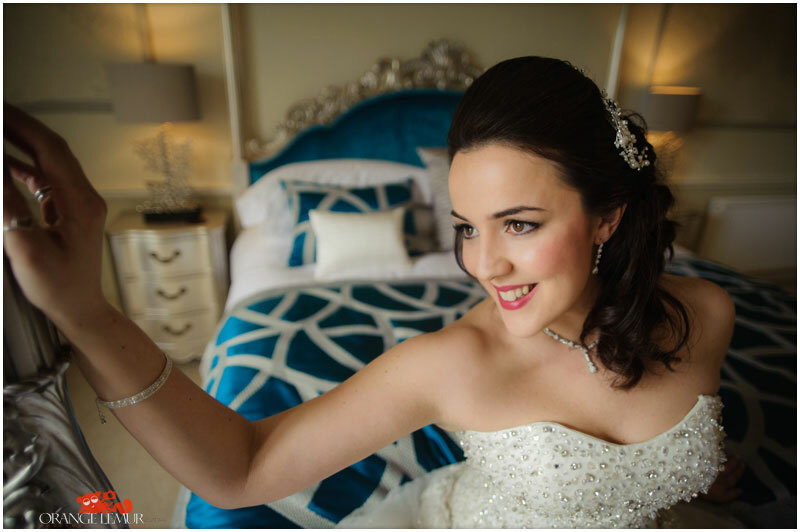 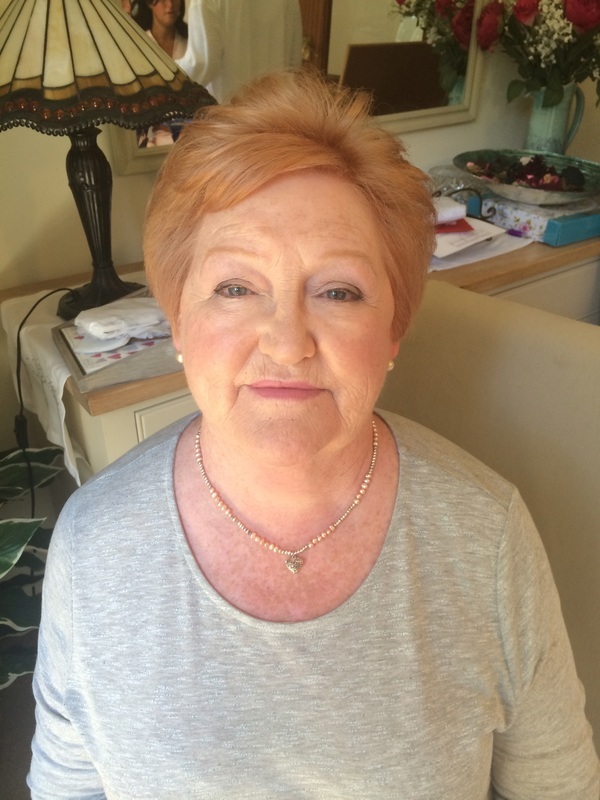 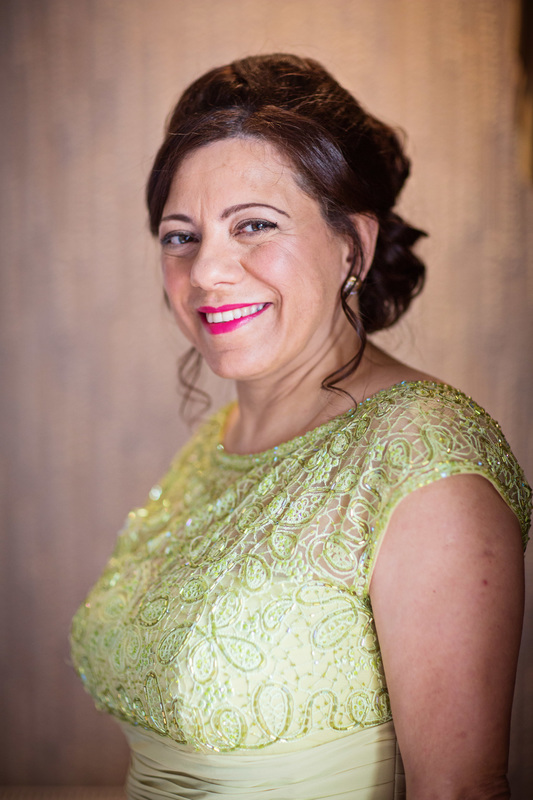 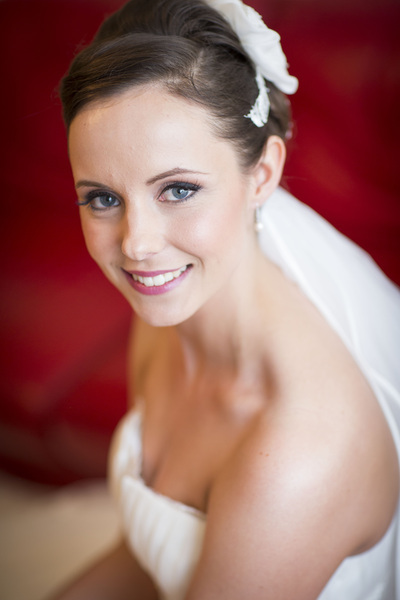 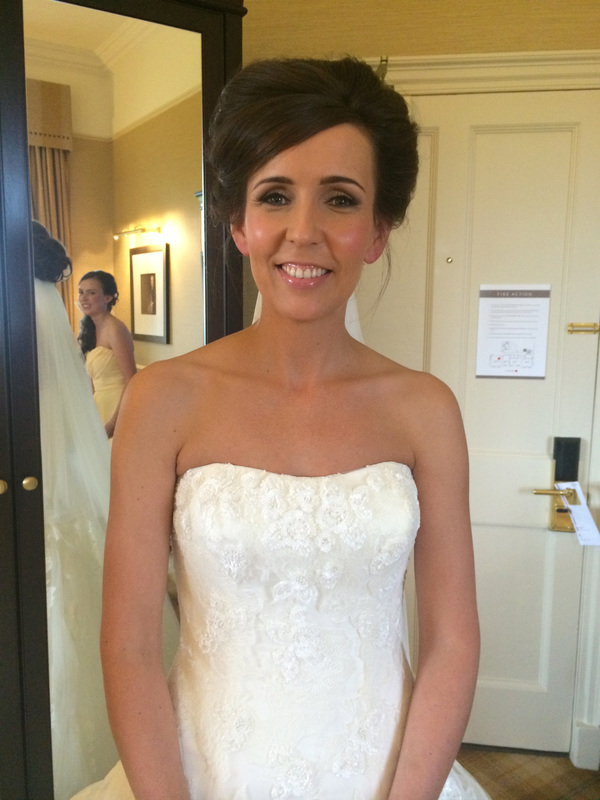 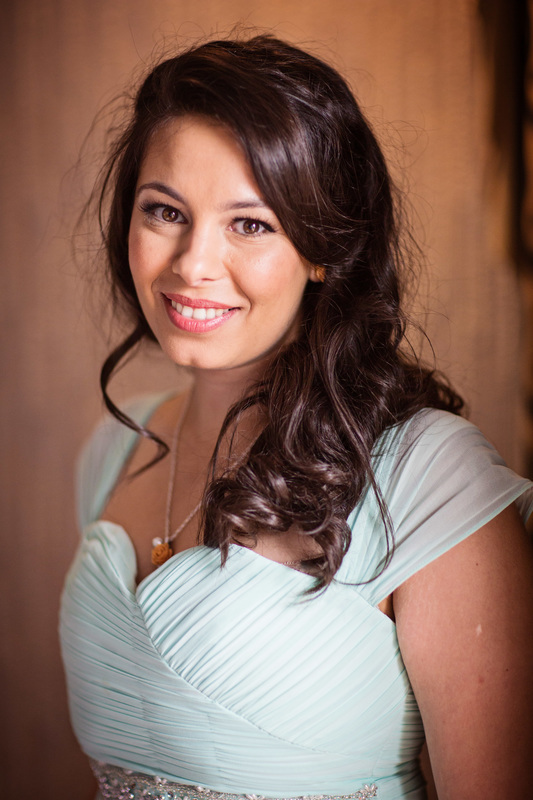 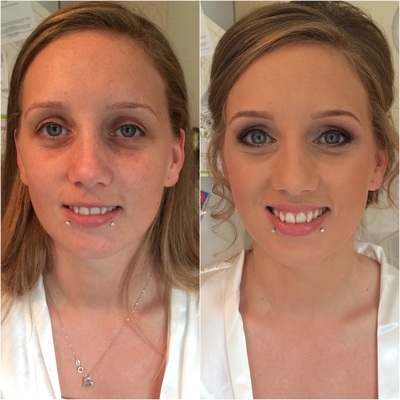 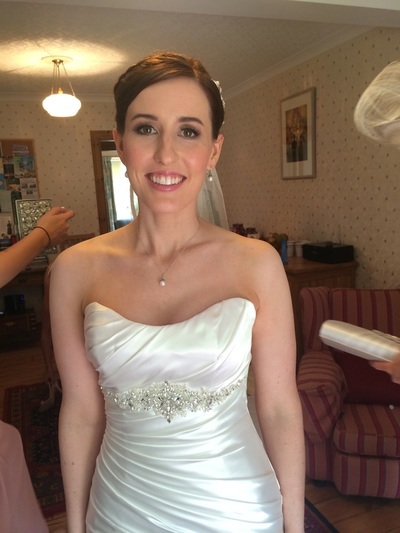 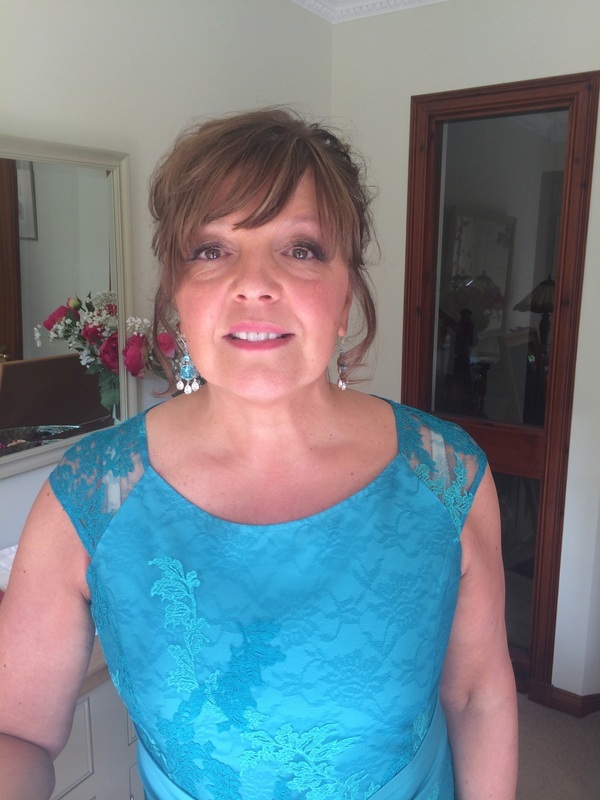 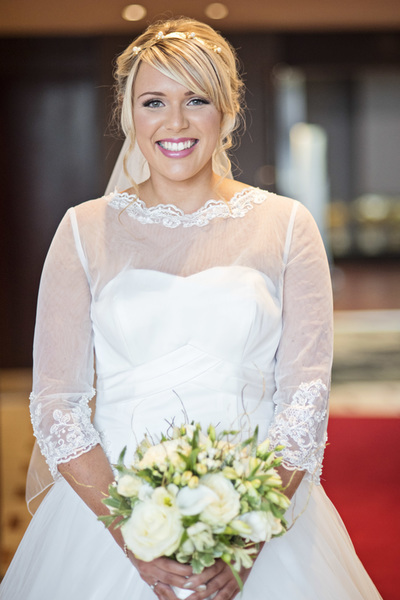 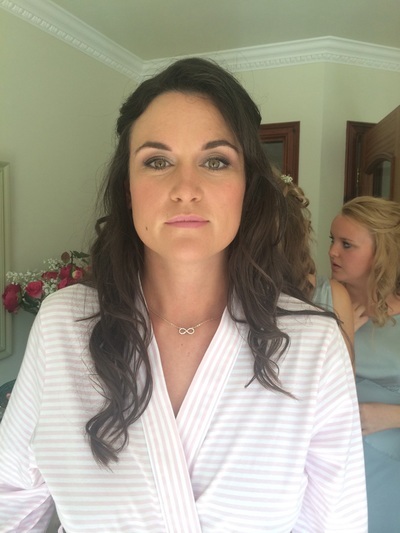 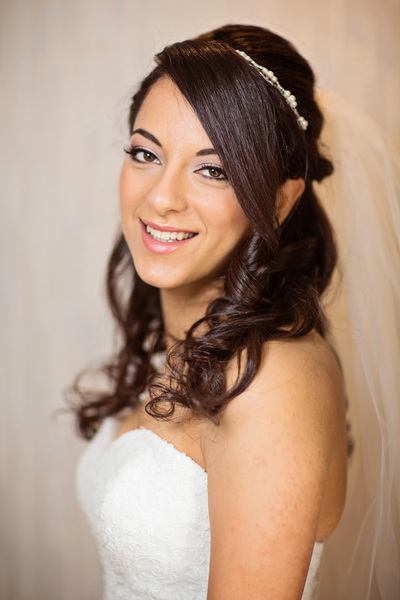 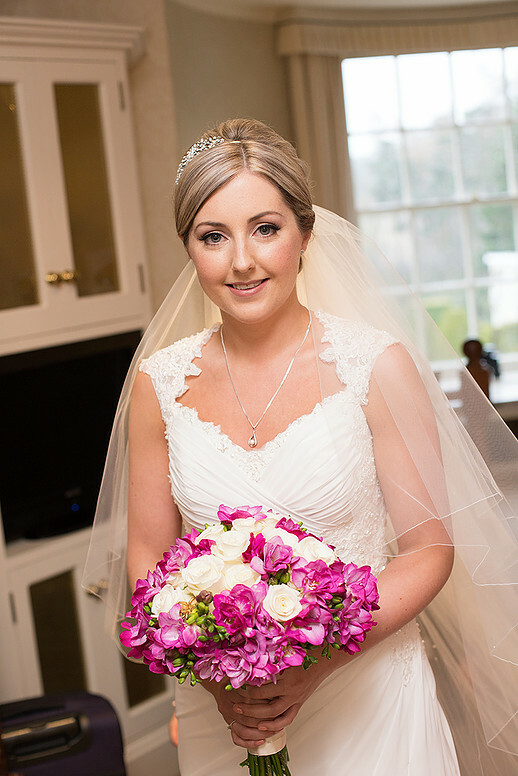 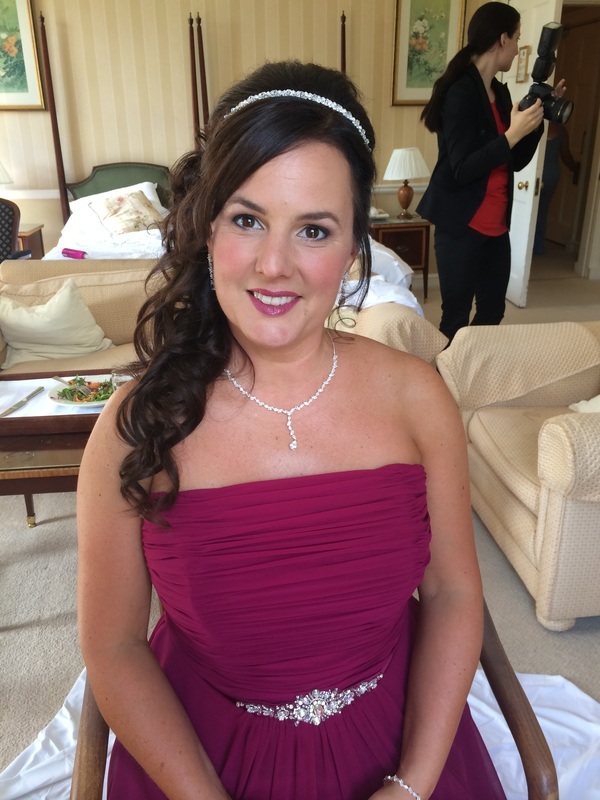 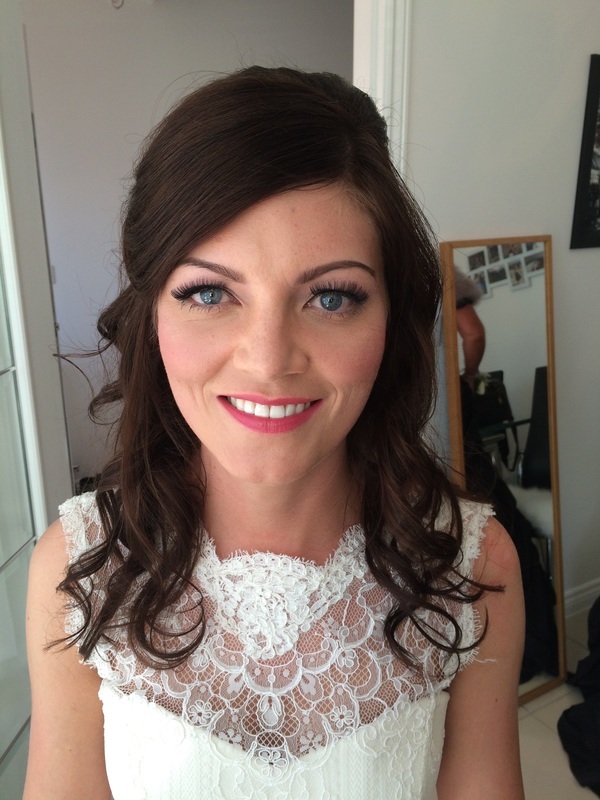 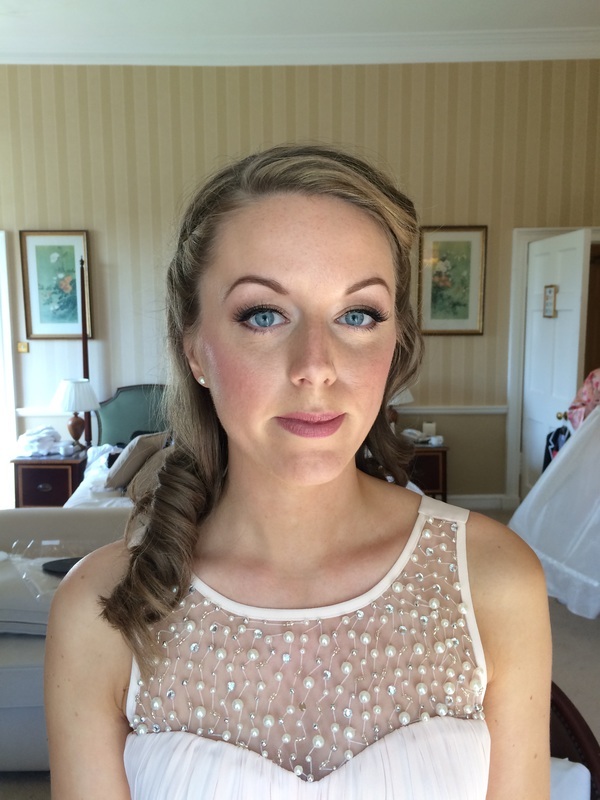 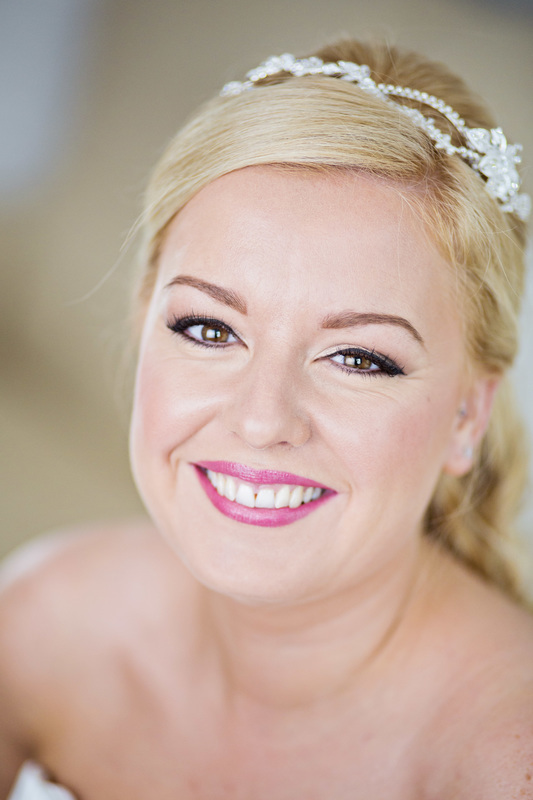 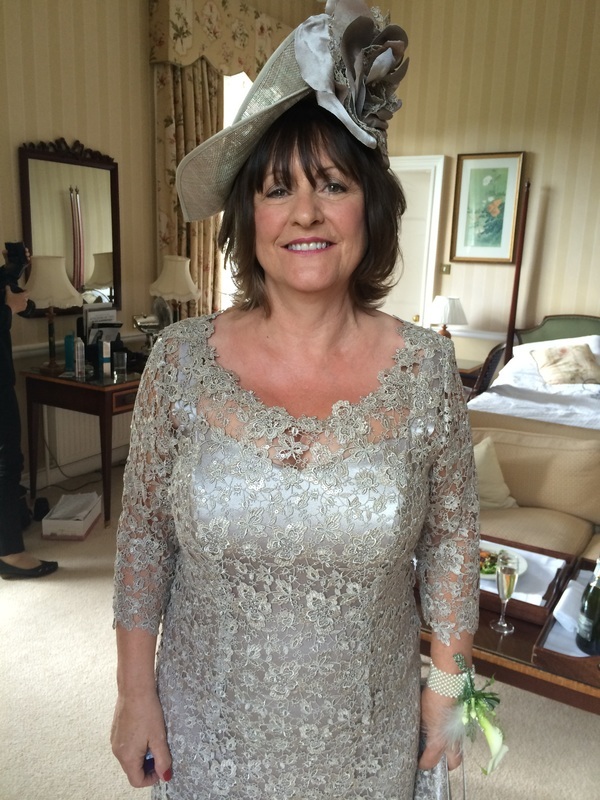 I specialise in bridal makeup and I take great pleasure knowing I have helped to make you feel beautiful on your special day. 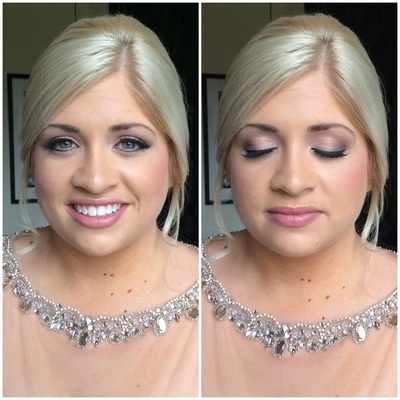 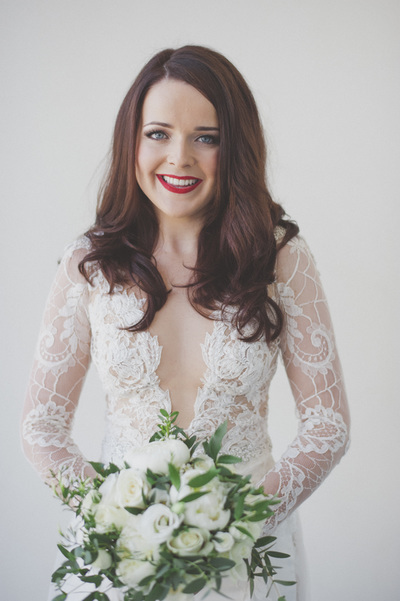 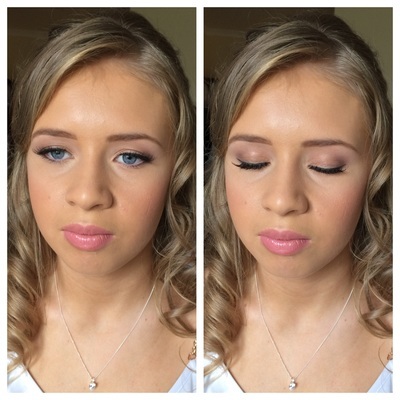 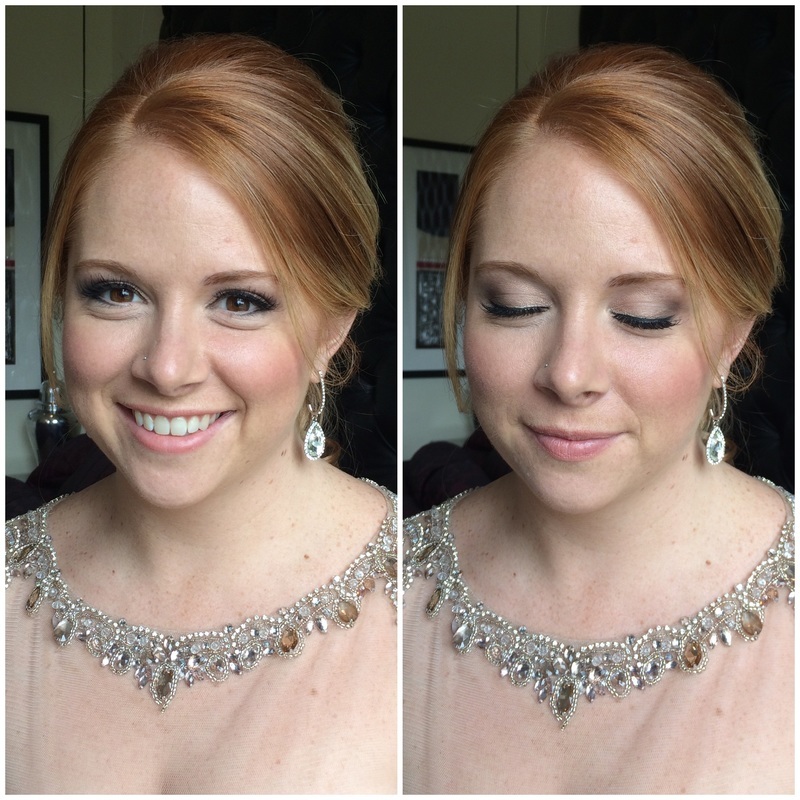 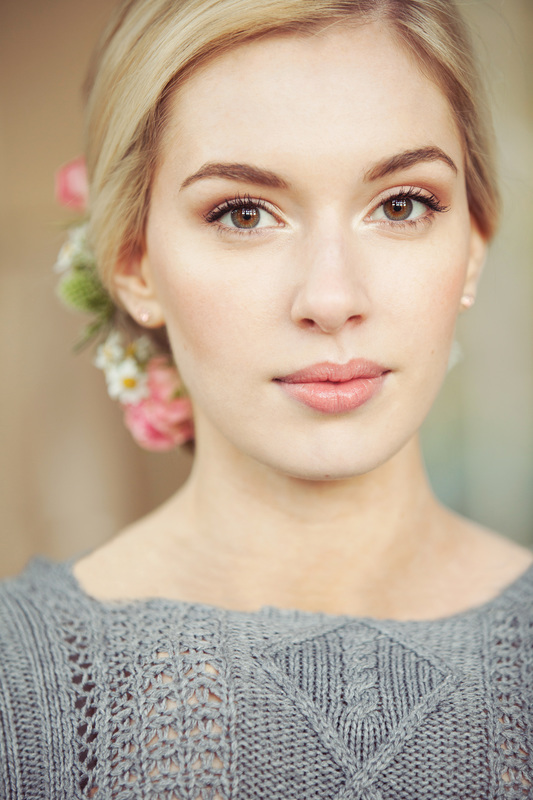 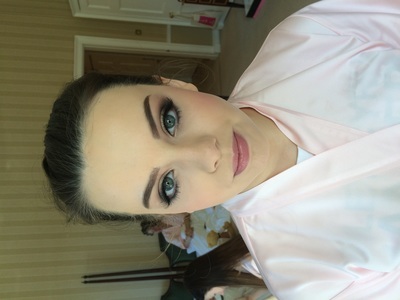 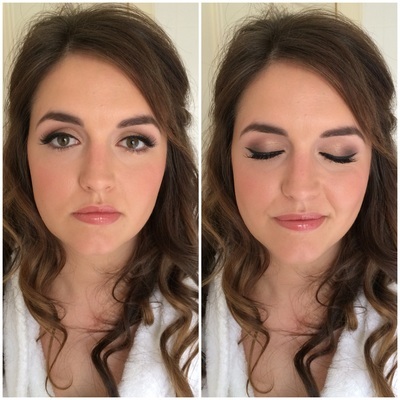 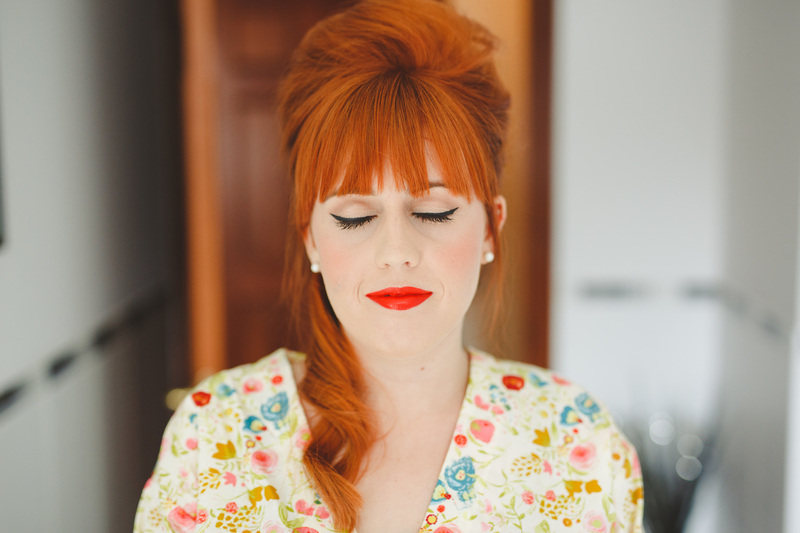 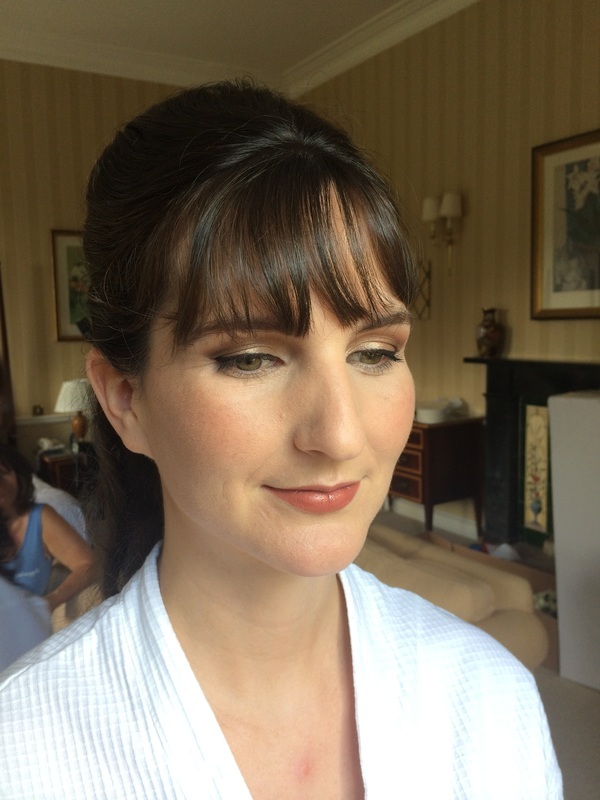 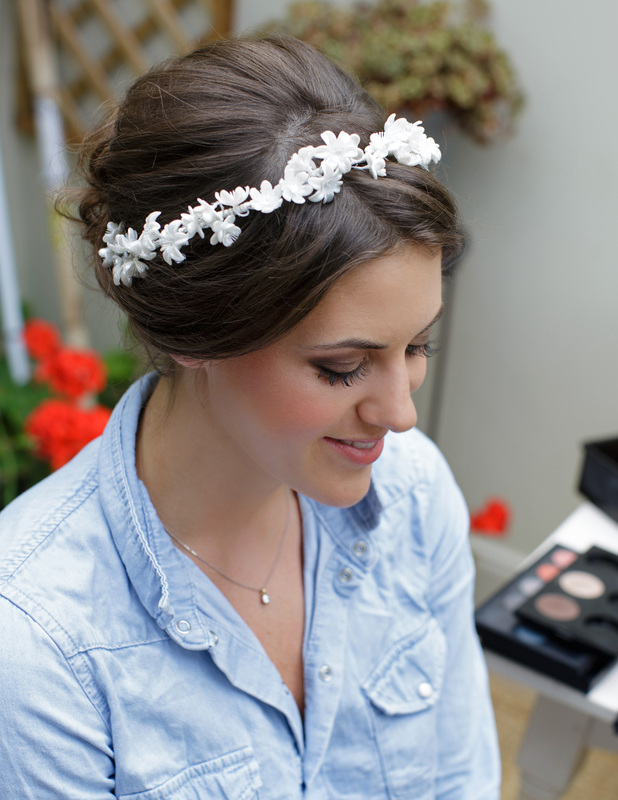 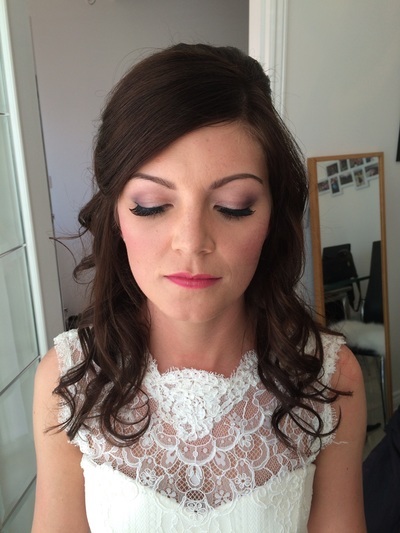 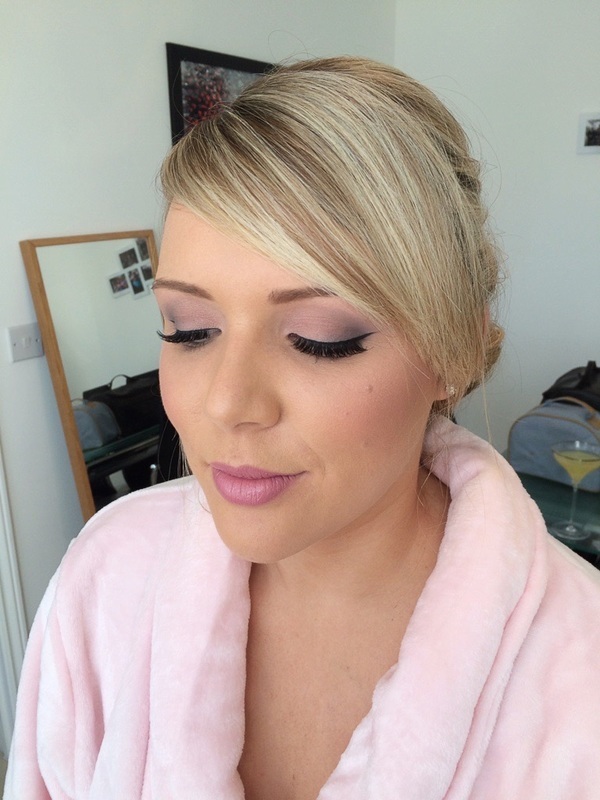 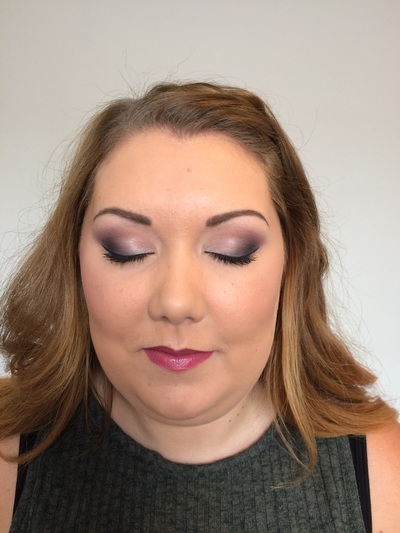 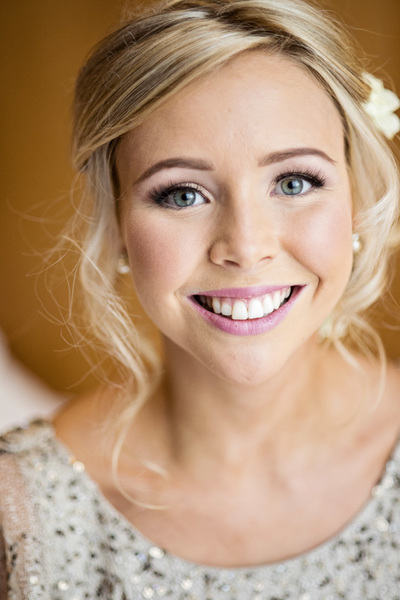 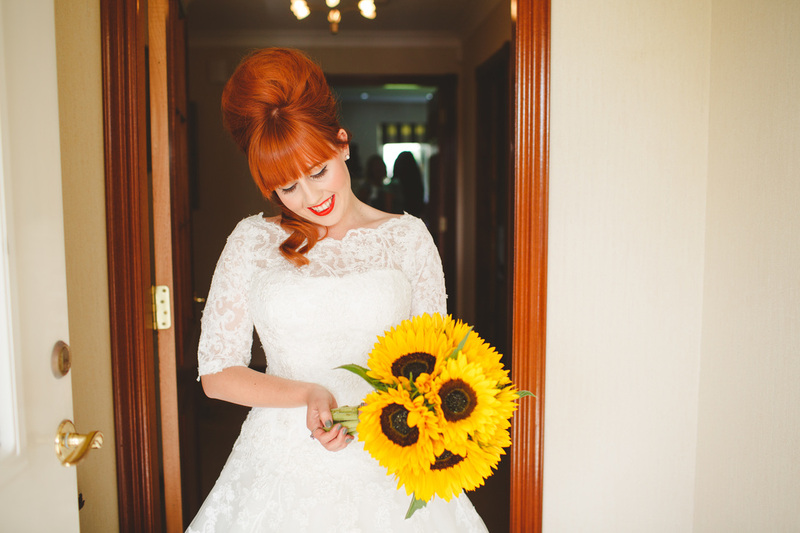 Whether you want natural, glam or perhaps a vintage inspired makeup look on your big day, I will help to create your perfect look. I will travel to your home or hotel on the morning of your wedding, saving you the hassle of leaving your house on an already stressful day! 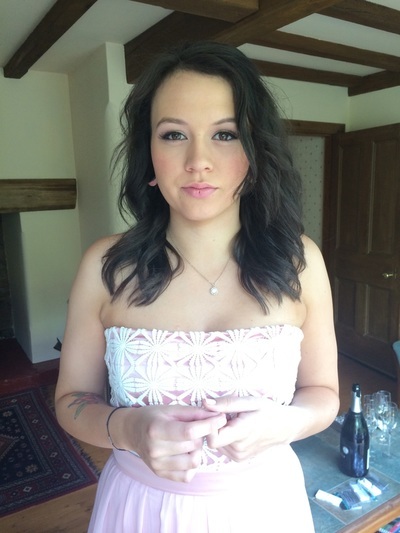 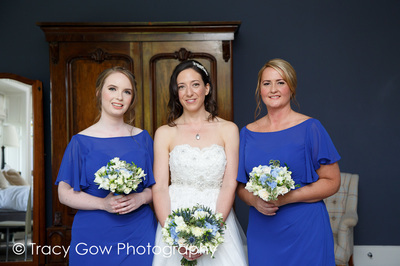 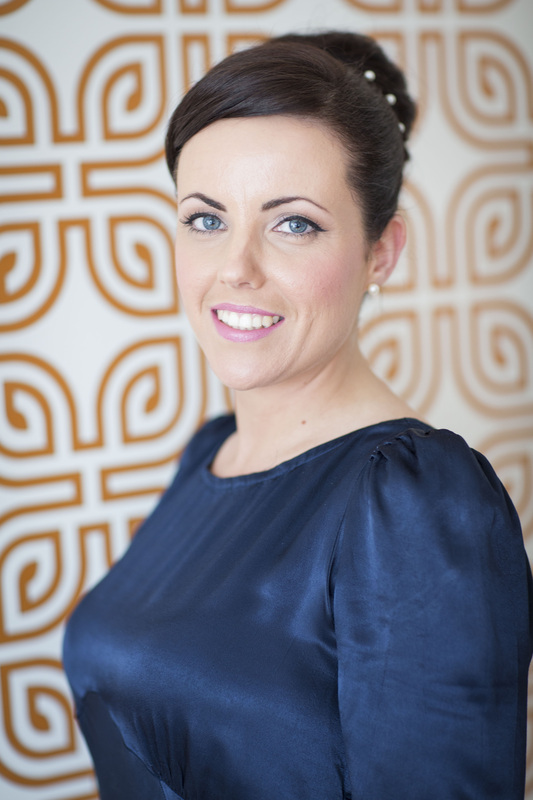 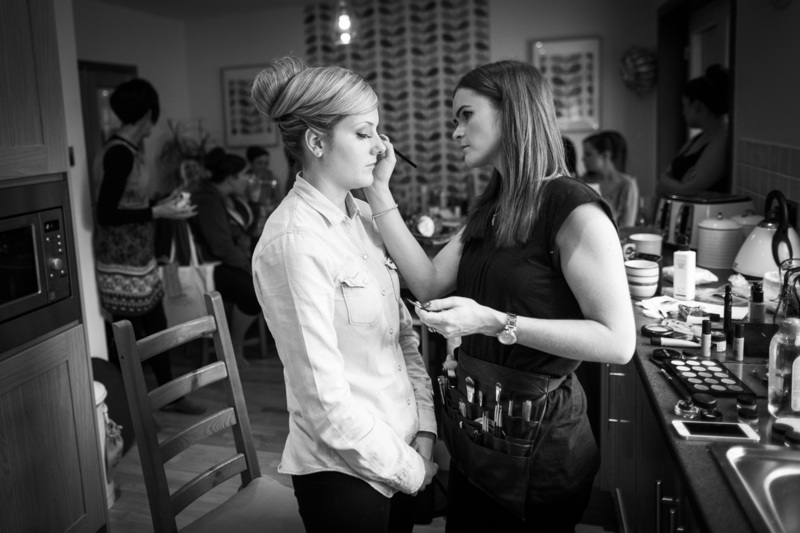 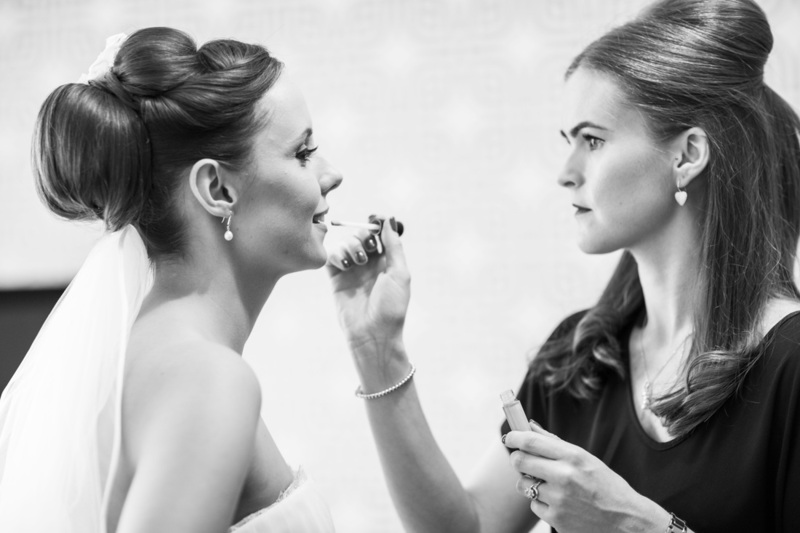 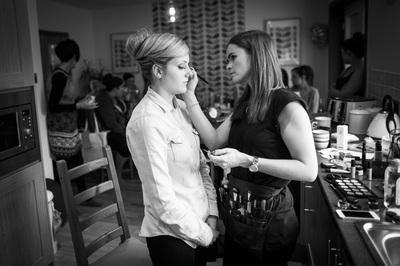 A trial is essential to ensure that we have a full consultation about your makeup requirements and expectations and to ensure that we are both fully happy with the finished look prior to your wedding day. 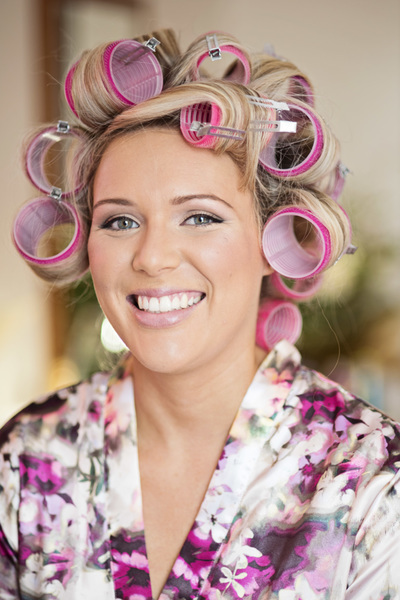 This will save a lot time and stress on your wedding day. 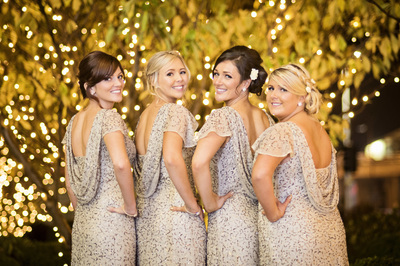 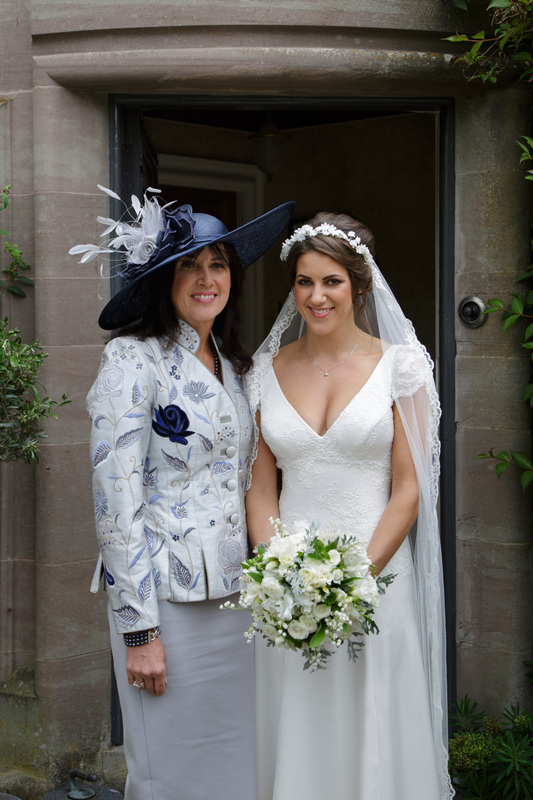 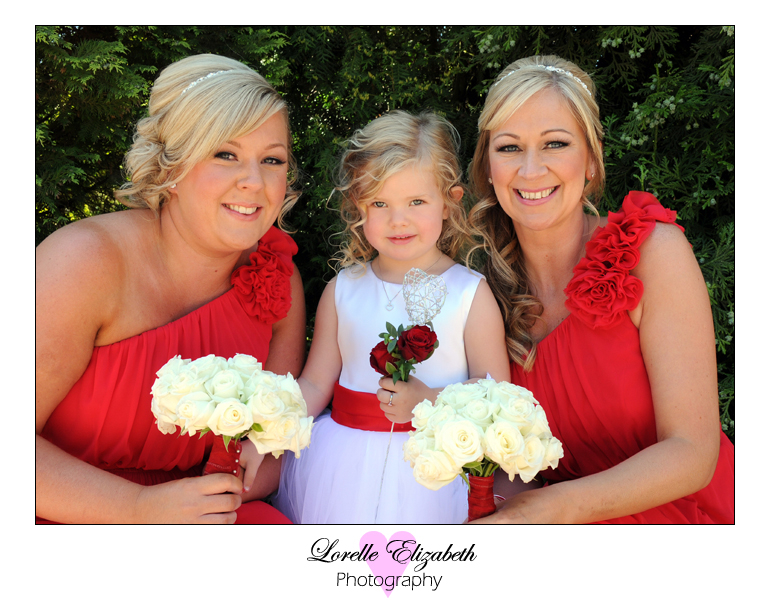 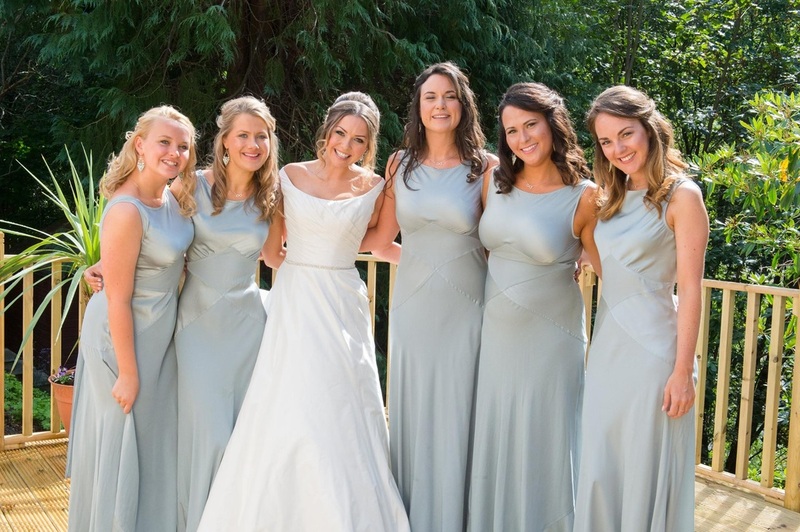 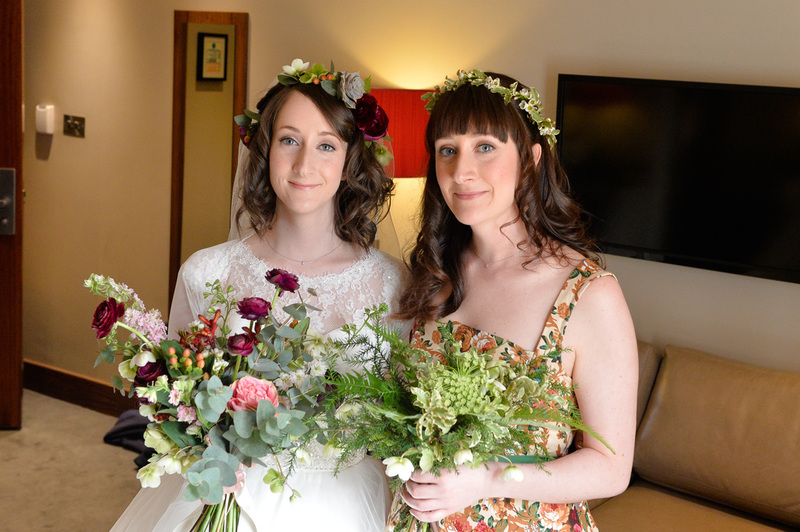 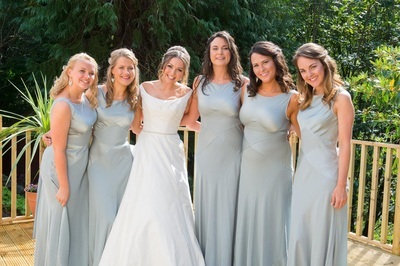 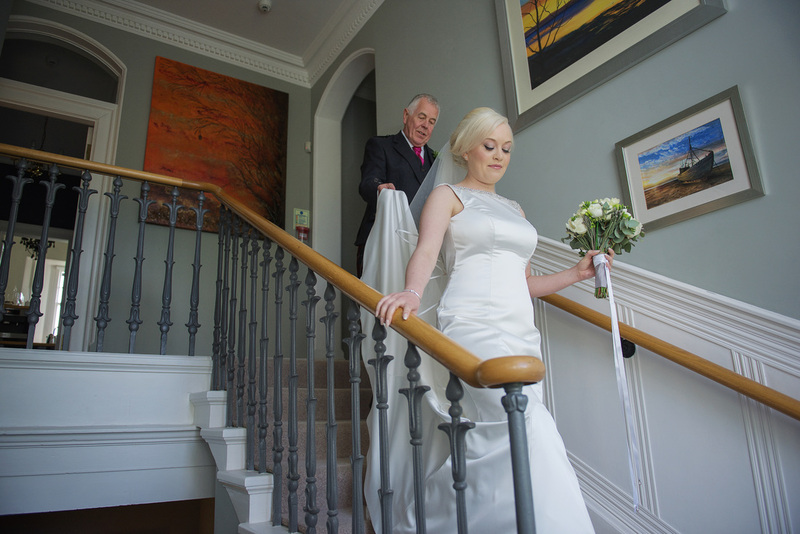 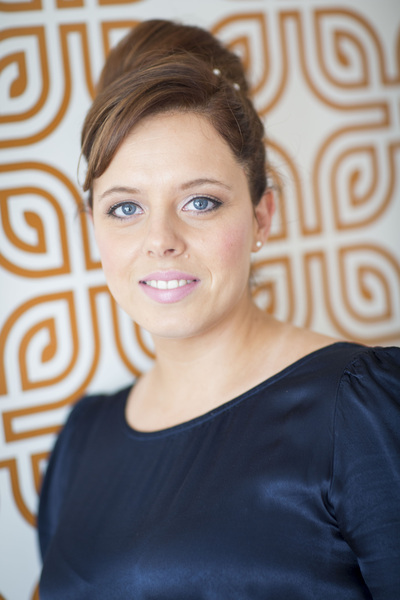 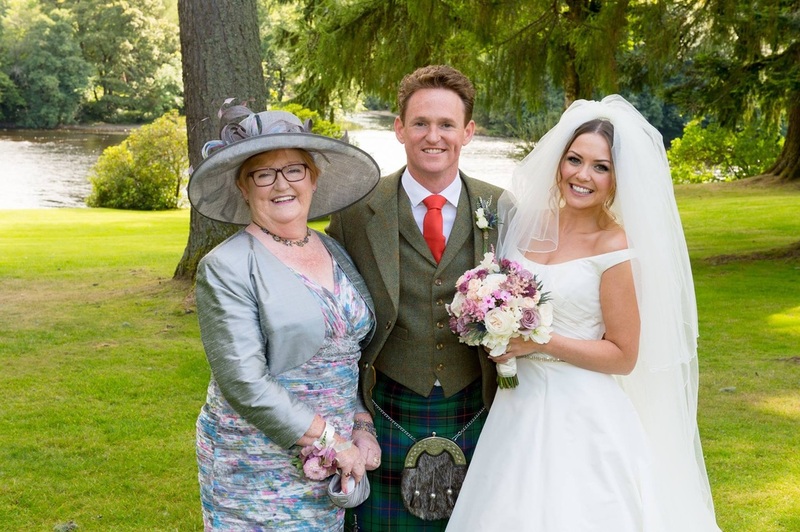 We will discuss your ideas, colour scheme, bridesmaids etc to ensure the look ties in with the rest of your day. 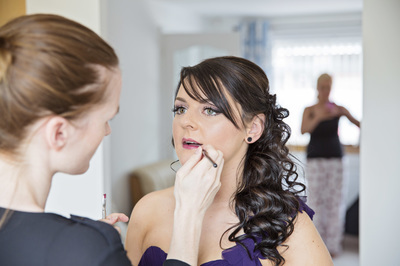 The trial may take a couple of hours, which gives plenty of time for us to be completely satisfied with your look. 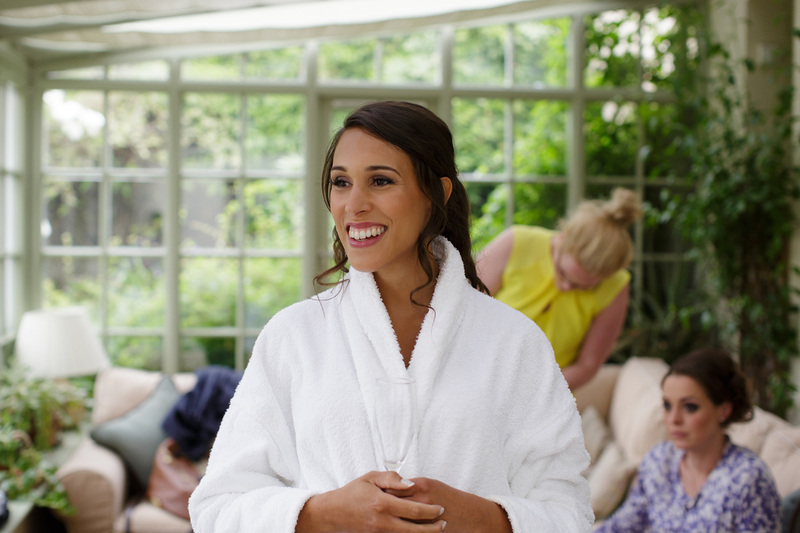 The trial is usually held roughly 2-8 weeks before your wedding date to ensure there are no major changes in your skin or your ideas. 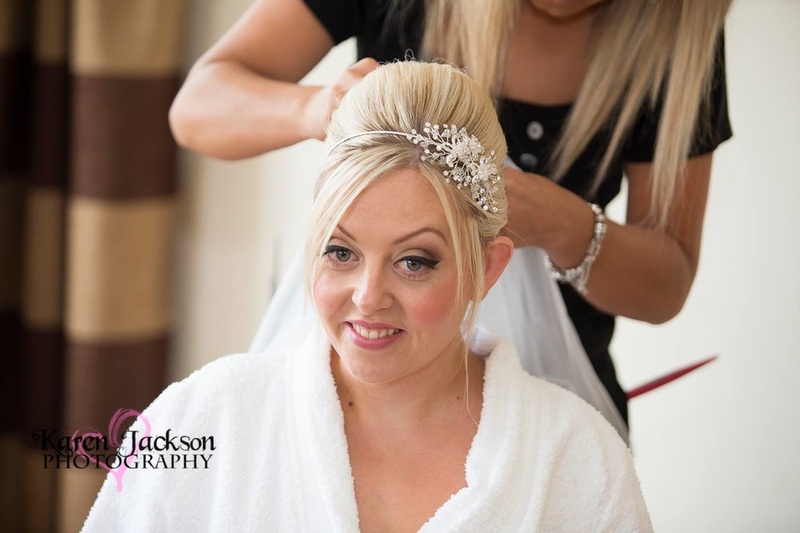 It is great if you can bring pictures with you to show me of makeup that you like, your dress and flowers so I can get an idea of what you are looking for and your wedding style. Another great way to do this is to use Pinterest - this is a fab online 'scrapbook' that you can save all your favourite images to. 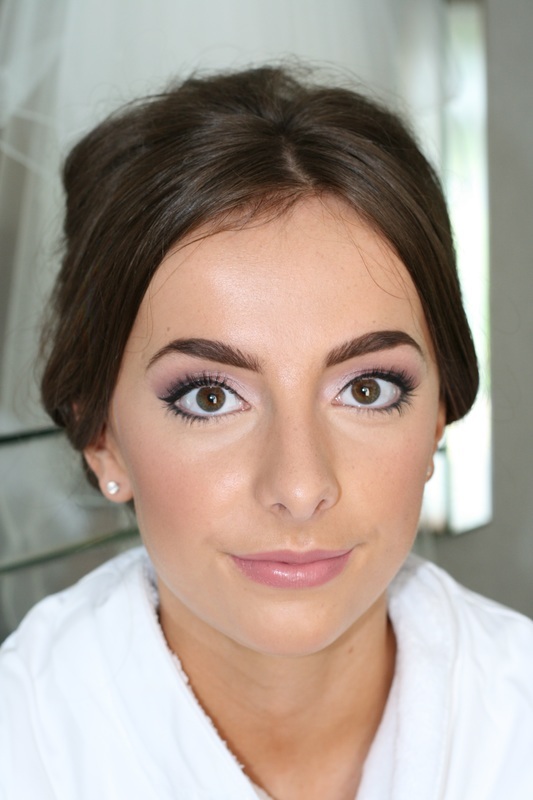 See my Pinterest account for ideas (click on the P link at the top of the page). For your trial, you will come to visit me at my home studio in Kirkcaldy. 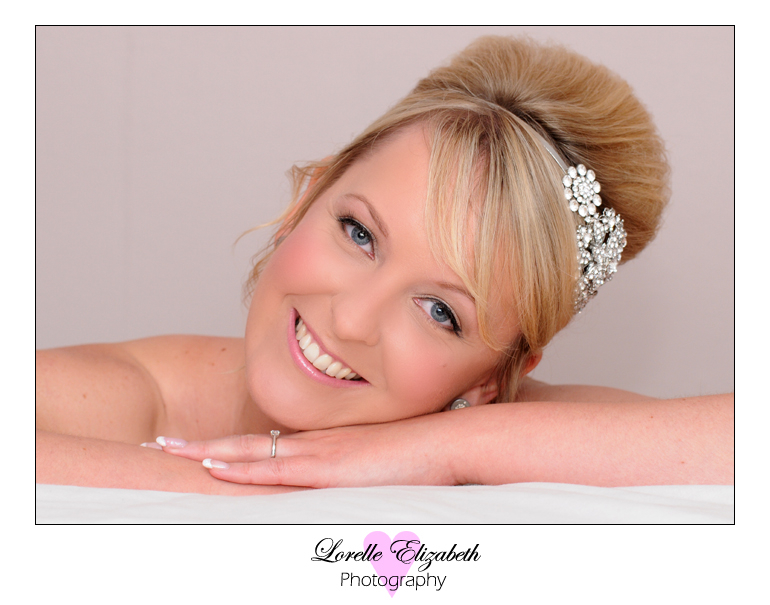 Please contact me to check availability for your date and for a quote. See the 'Prices' page for information I require in order to put a quote together for you.